Renowned across the world for their friendly atmosphere and as a place where the craic is brilliant, amazing Irish pub grub. 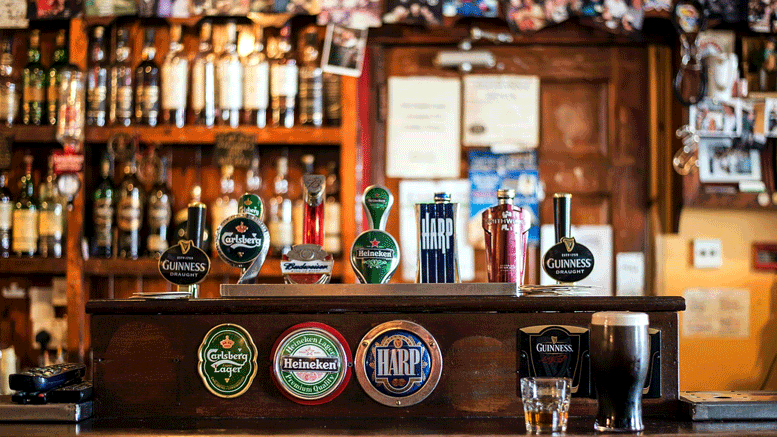 Almost in any country you’ll find an Irish pub where you can order an Irish drink, eat some Irish cuisines, and listen to Irish music but how do Irish pubs around the world compare to pubs in Ireland? The local, as its referred as, is the pub within or near a community that neighbours and friends with meet regularly. It usually becomes everyone’s favourite pub because of its warm welcome feeling and for the fact that everyone knows each other. 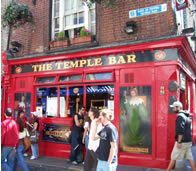 Temple Bar in Dublin City. Not all pubs in Ireland will play music, never mind traditional Irish music. However, if you ever want to find a pub that plays music its usually a good idea to find one that has traditional sessions at the weekend. A traditional session is when a group of musicians gather in a pub and play traditional songs. In most cases the musicians are not even hired by the pub but its not unusually for bar men to slip a couple of free drinks to the thirsty musicians. 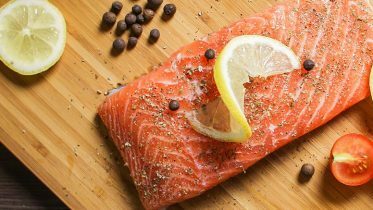 Ireland its famous for its Irish recipes and its not too difficult to find a pub that serve delicious pub grub. From the traditional Irish breakfast to a large bowl of chowder, Irish pub grub has to be tried. Whenever there is an Irish Sports event on such as Gaelic or Hurling being televised you can be sure that most pubs in Ireland are filled to the doors and the atmosphere is electric if there is an important game being played, such as the matches during the World Cup for the Republic of Ireland football team. You may find a pub that’s actually someone’s front living room of a house with one or two pumps, a couple of bottles of spirits and maybe some chairs. You’ll find these kind of pubs to be very community orientated and a great way to meet the locals, learn some history and really experience some culture of the area. These kind of pubs are usually found in remote villages dotted around Ireland, just because it’s not constructed with a full mahogany bar and decked with Guinness signs doesn’t mean its not an Irish pub. The bar staff play a major role in creating an Irish Pub that is good to drink and socialize in. The staff needs to have the ability of being able to pour a proper pint of Guinness which takes some skill but also be able to chat about some of the local heritage which most can and will do.